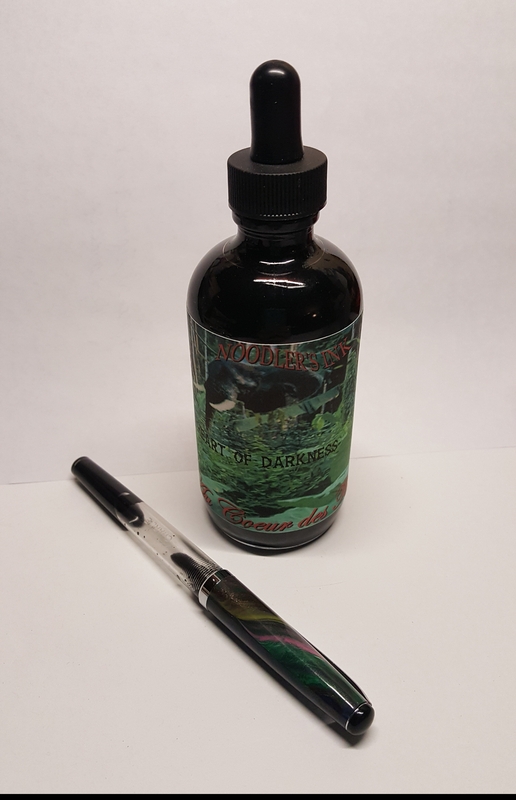 I just LOVE fountain pens and ink. But I’m also kind of a nerd 😉. I got a green pen and I just had to have some emerald green ink for it.